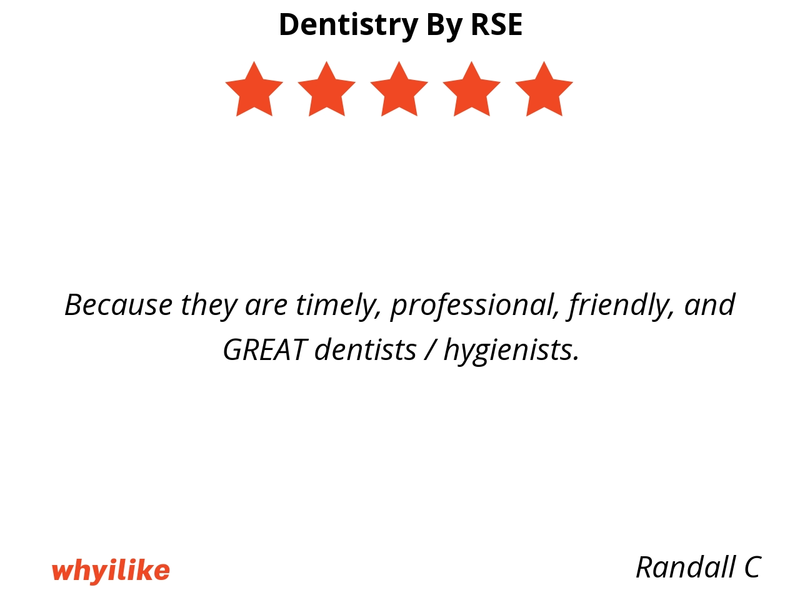 Because they are timely, professional, friendly, and GREAT dentists / hygienists. 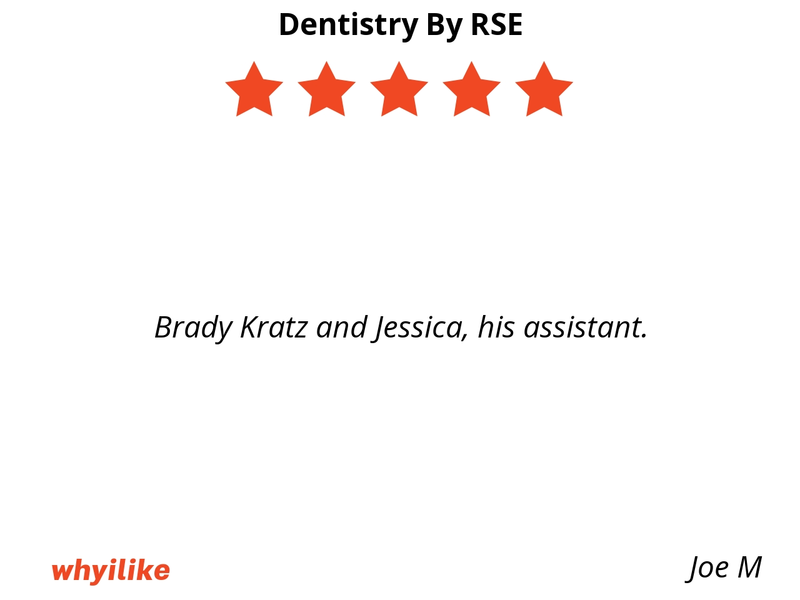 Brady Kratz and Jessica, his assistant. 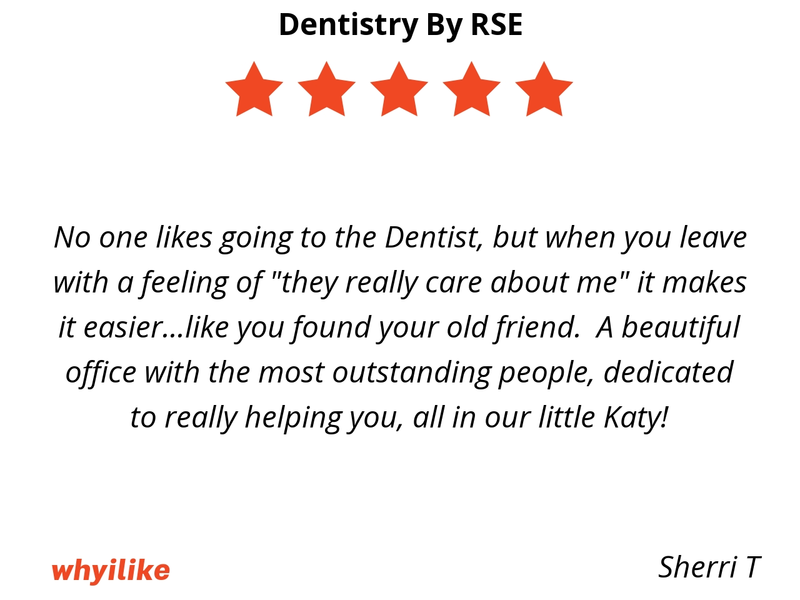 No one likes going to the Dentist, but when you leave with a feeling of "they really care about me" it makes it easier...like you found your old friend. A beautiful office with the most outstanding people, dedicated to really helping you, all in our little Katy! 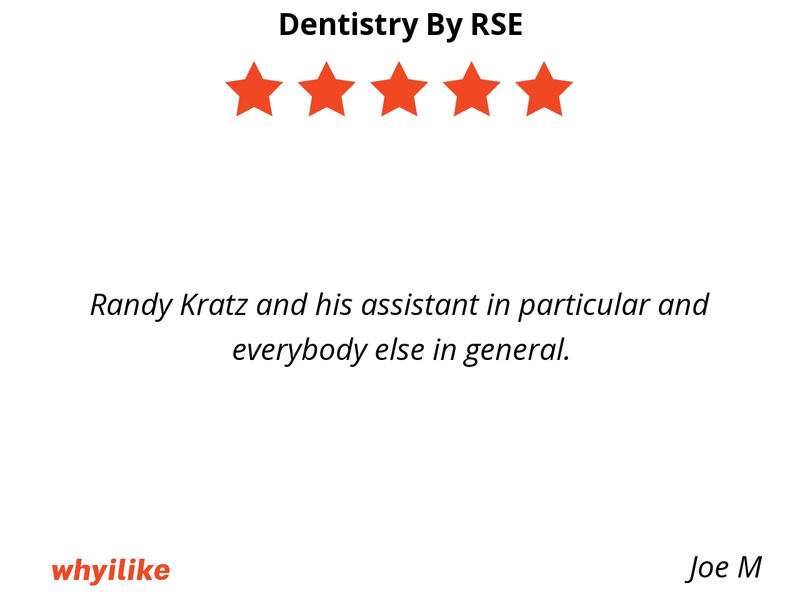 Randy Kratz and his assistant in particular and everybody else in general. Everyone there is awesome! 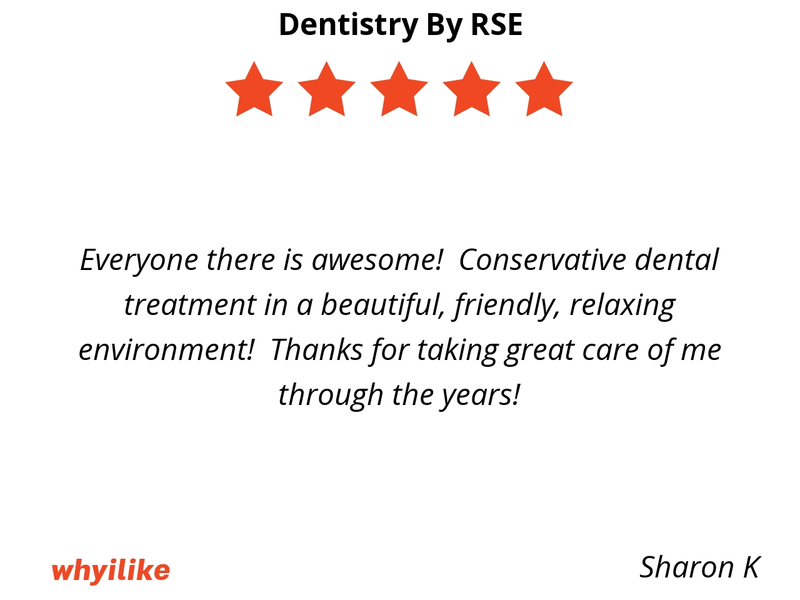 Conservative dental treatment in a beautiful, friendly, relaxing environment! Thanks for taking great care of me through the years! 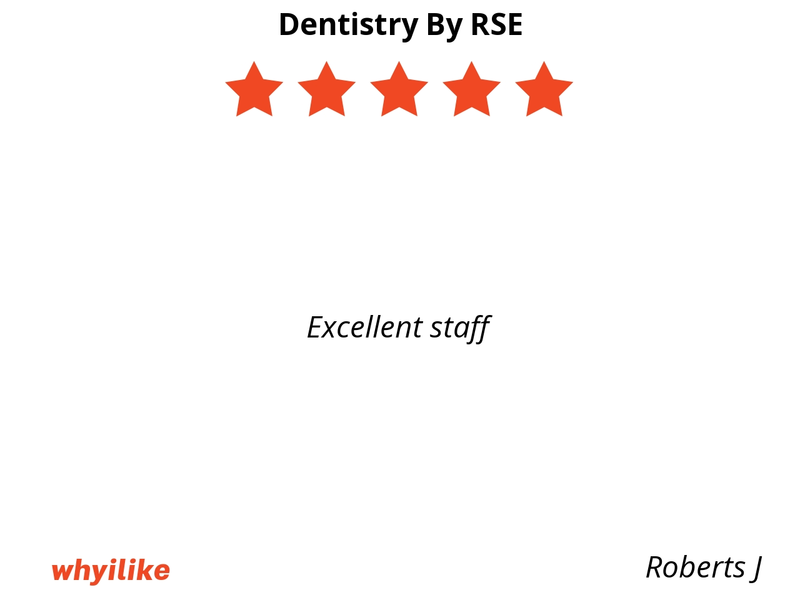 Very friendly and professional staff, from the front desk team to the hygienists to the doctors. 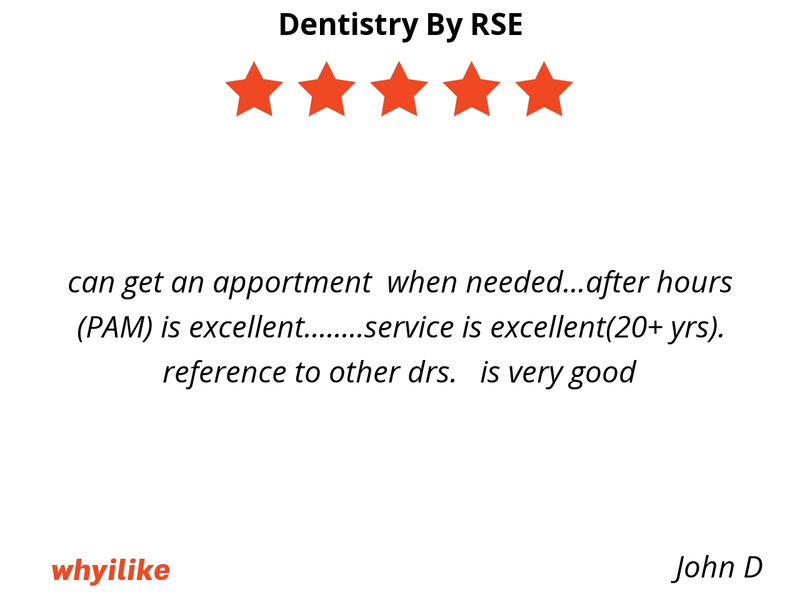 Appointment times are respected, and everyone seems very efficient. 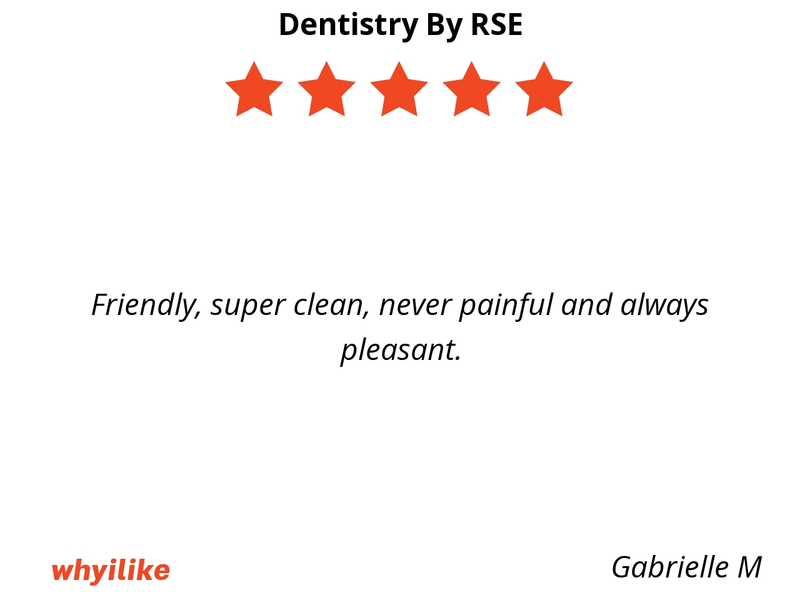 Friendly, super clean, never painful and always pleasant. 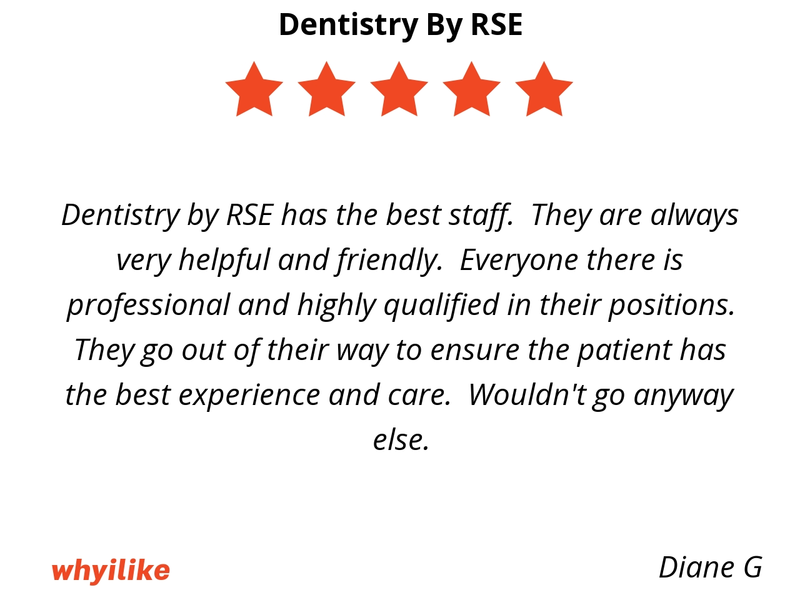 Dentistry by RSE has the best staff. They are always very helpful and friendly. 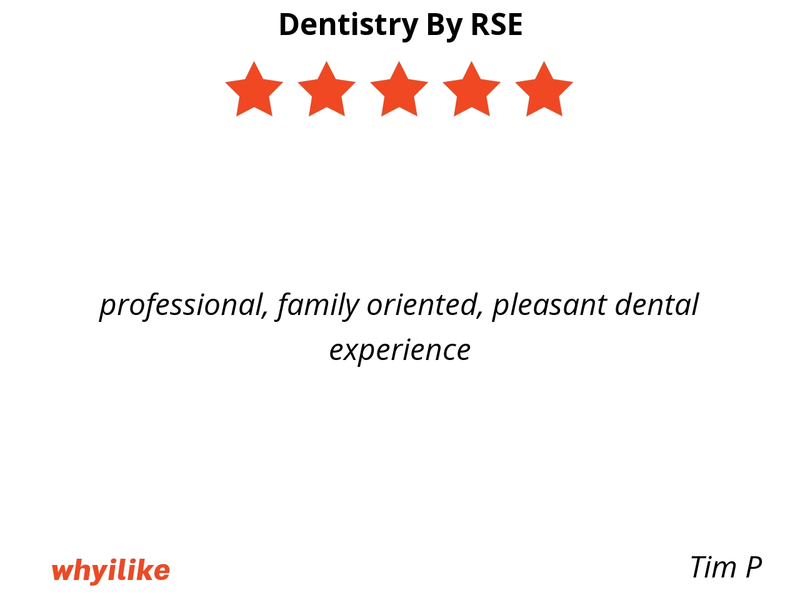 Everyone there is professional and highly qualified in their positions. 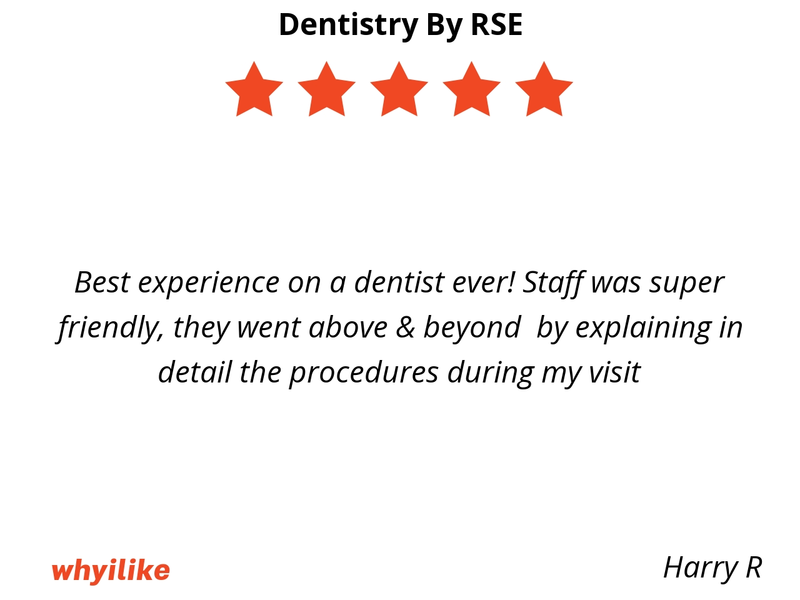 They go out of their way to ensure the patient has the best experience and care. Wouldn't go anyway else. Called for an appointment for a chipped front tooth. Received an appointment for early next morning. Dentist repaired tooth so that you would never know I had a problem. I had a special dinner party to attend that evening and was thankful for the expeditious service. 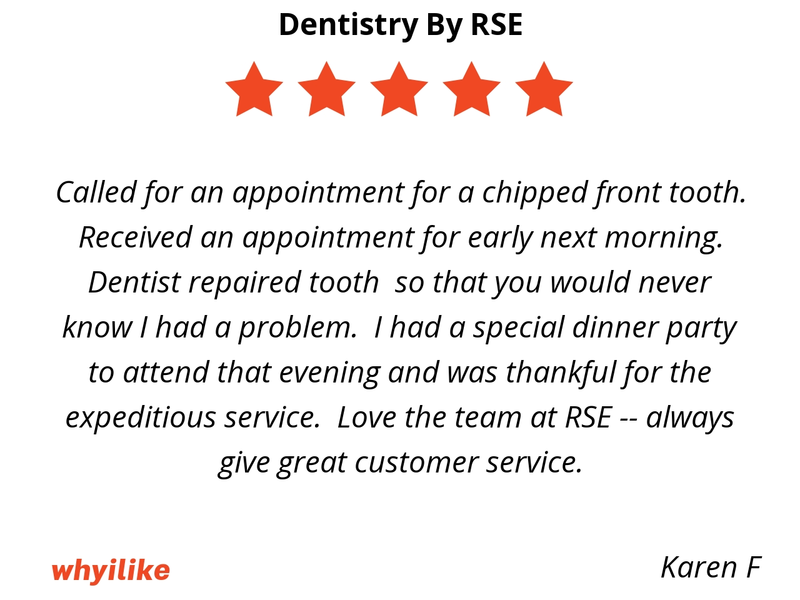 Love the team at RSE -- always give great customer service. 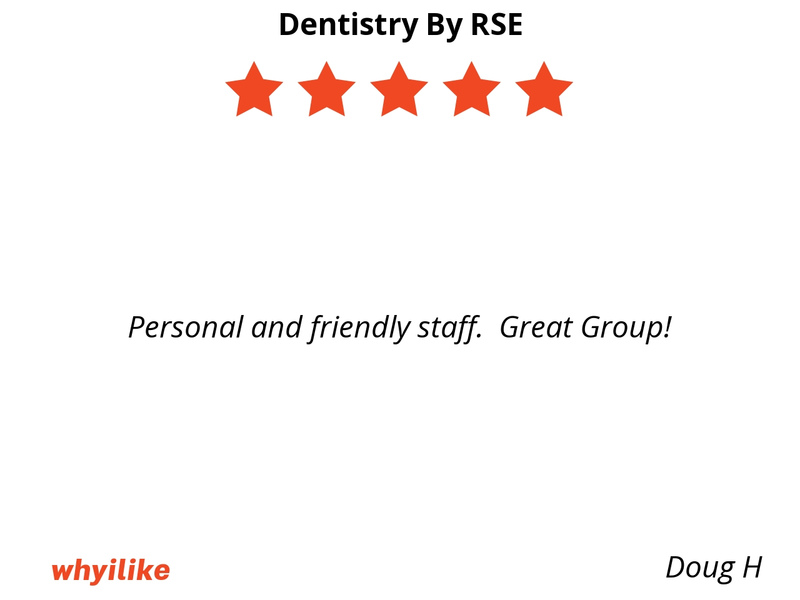 Personal and friendly staff. Great Group! 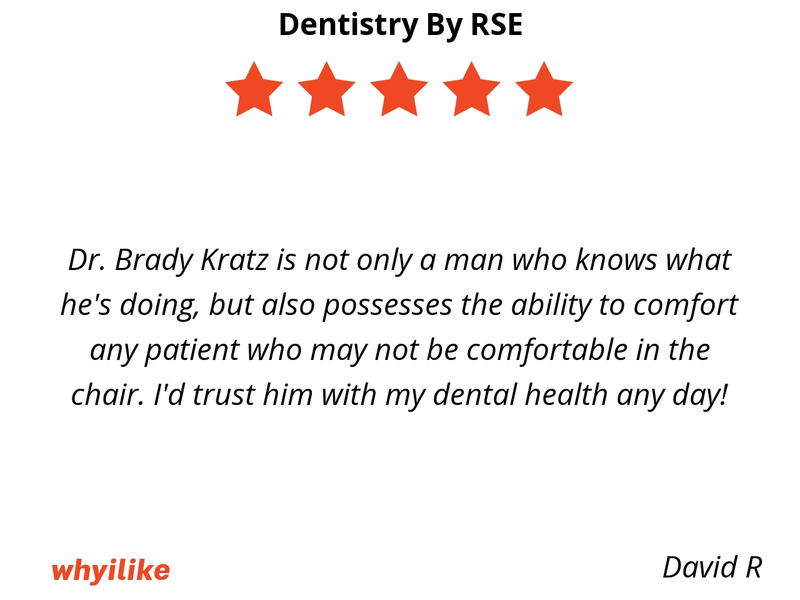 Dr. Brady Kratz is not only a man who knows what he's doing, but also possesses the ability to comfort any patient who may not be comfortable in the chair. 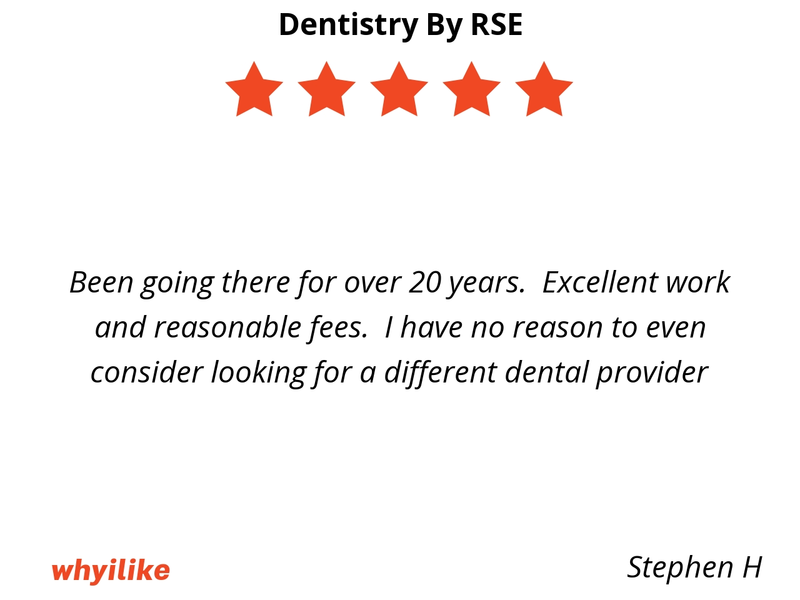 I'd trust him with my dental health any day! 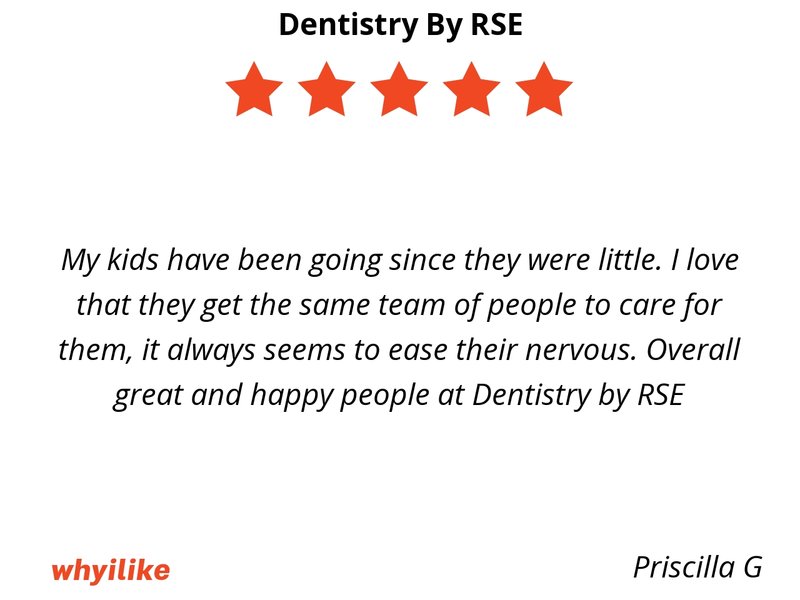 We have moved from Katy Tx now that my kids are grown and have not found a dentist in the Hill Country that I like and trust so we come back to Katy for dental appointments. 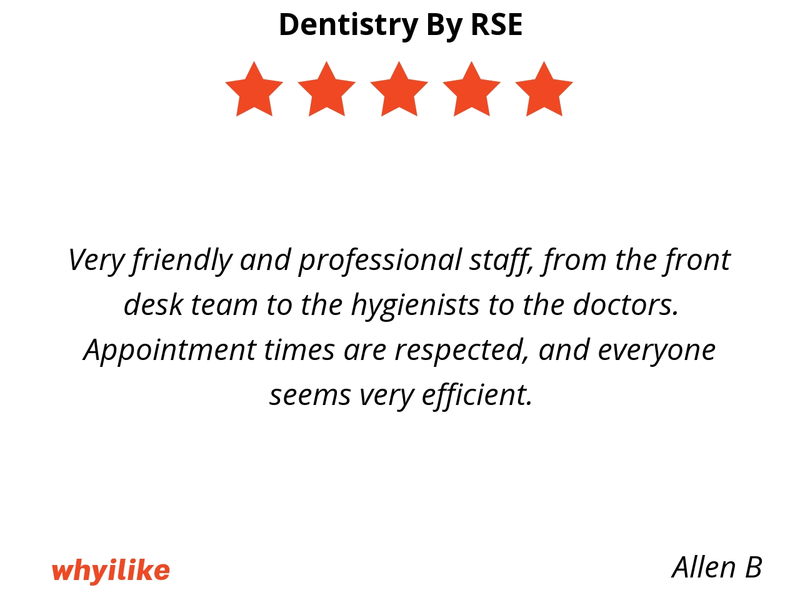 RSE is both high tech and friendly. 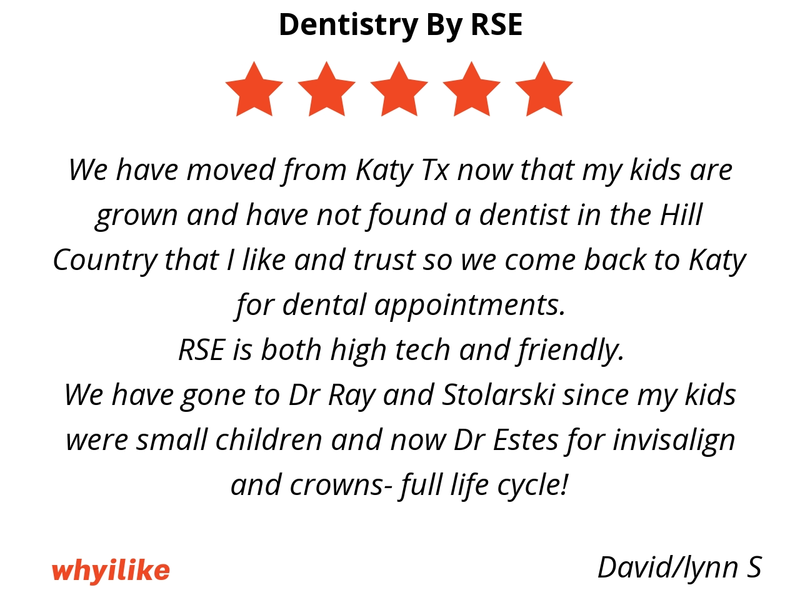 We have gone to Dr Ray and Stolarski since my kids were small children and now Dr Estes for invisalign and crowns- full life cycle! 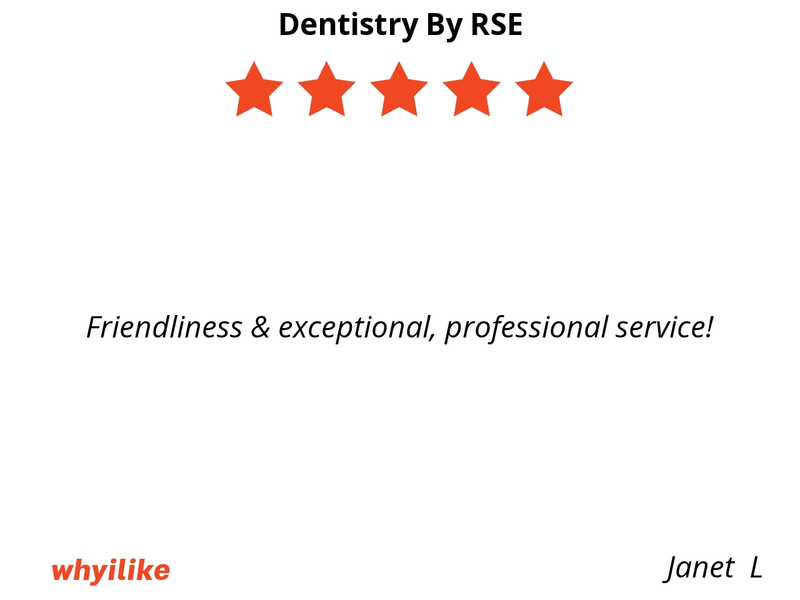 Friendliness & exceptional, professional service!